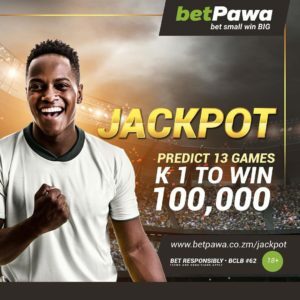 The Betpawa midweek jackpot is starting tomorrow and you have the chance to win Ksh 1 million. 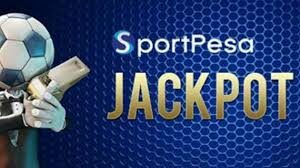 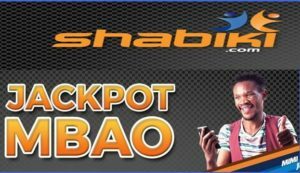 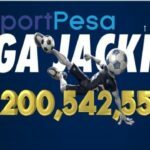 The jackpot contains 13 games and betting amount is Ksh 10.It means Ksh10 can win you up to Ksh1 million. 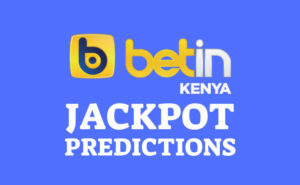 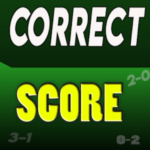 We do send 2 versions of the jackpot,one which has no double chance and another one with 6 double chances. 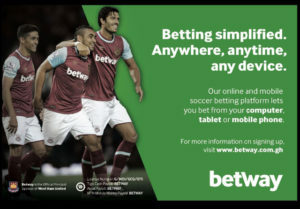 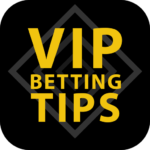 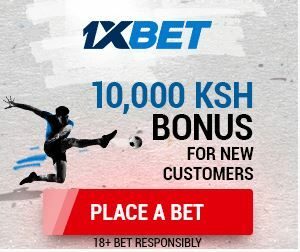 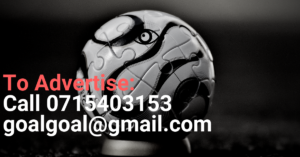 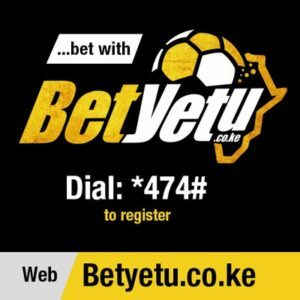 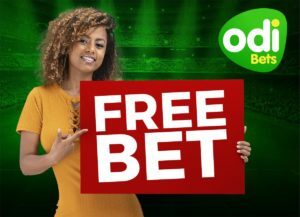 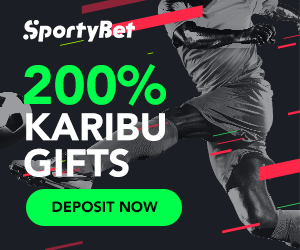 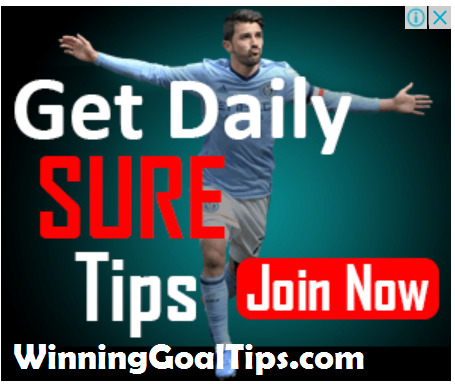 We charge Ksh 499 per month or ksh 299 per week, and once you have paid,we shall send daily betting tips and Betpawa jackpot.